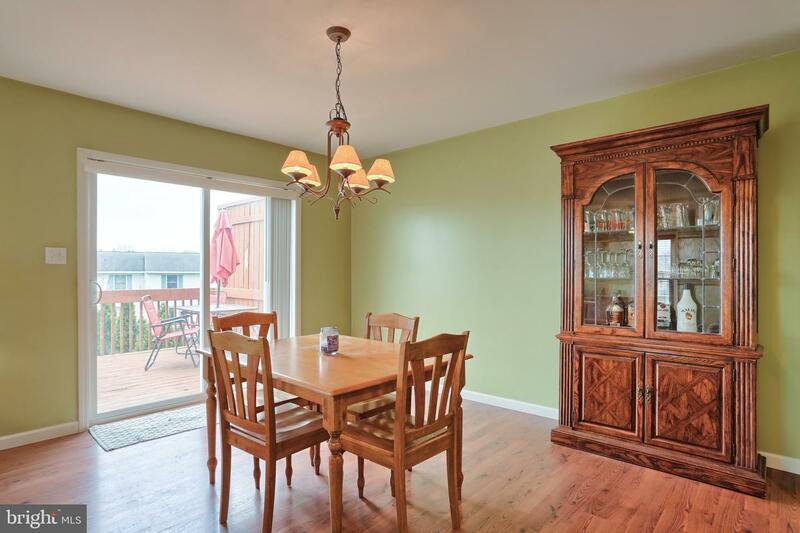 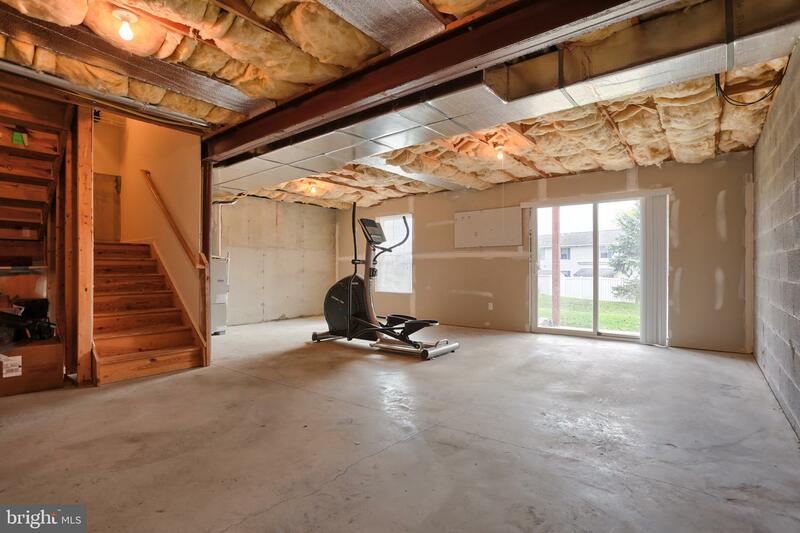 Great opportunity to own a well maintained, end unit with wallk out basement in Fox Ridge! 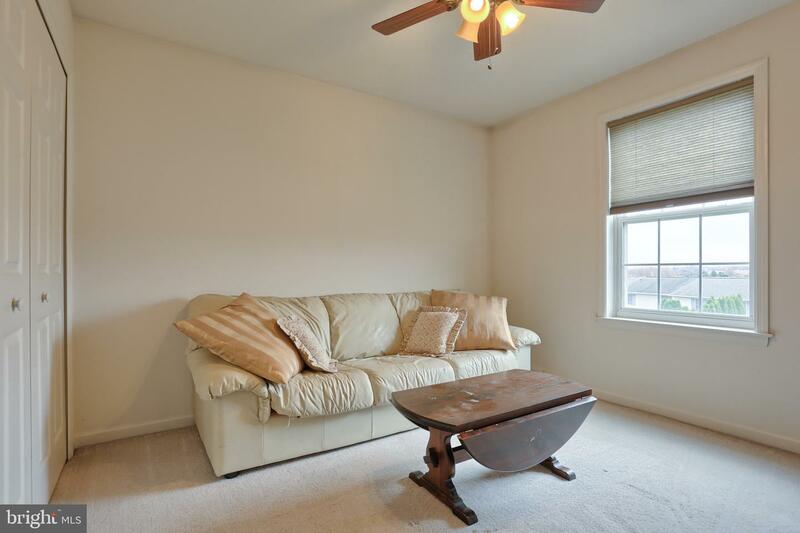 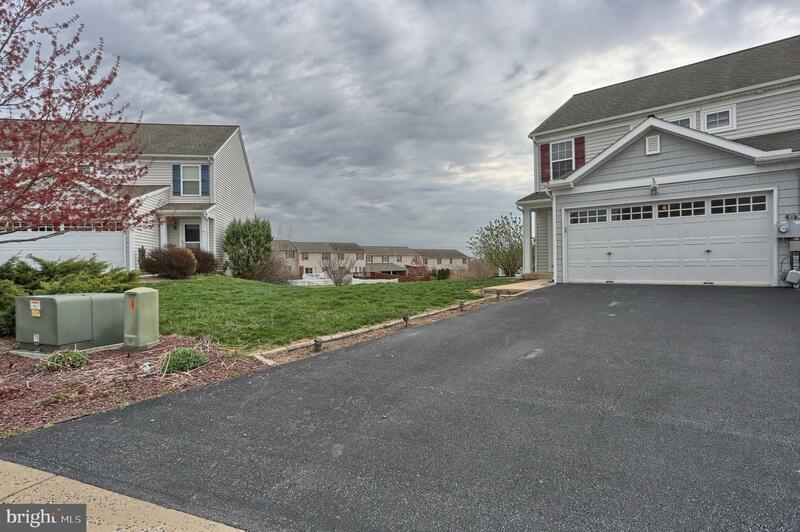 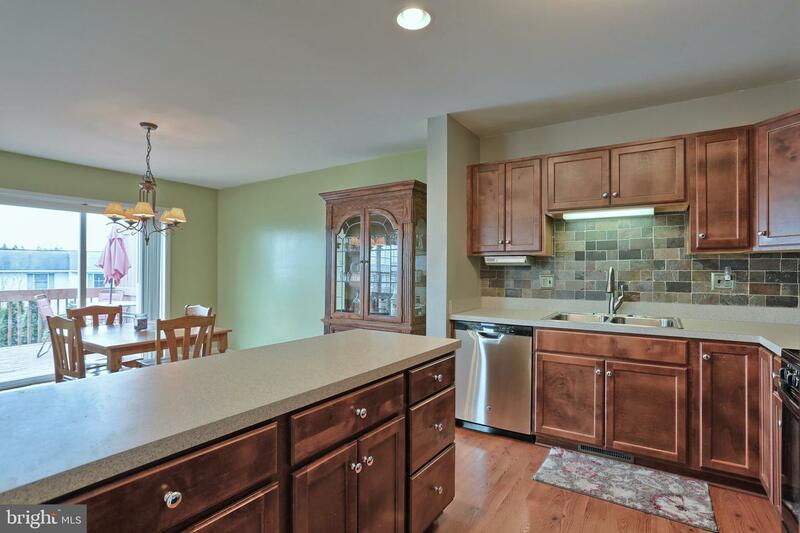 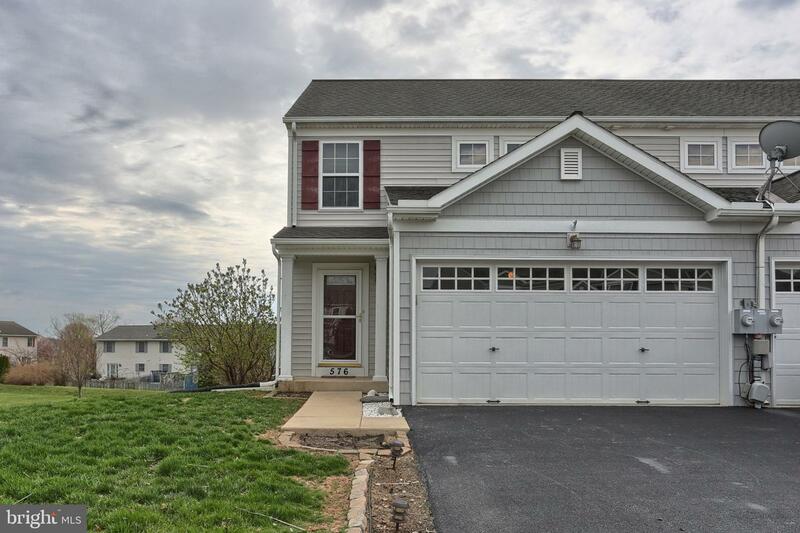 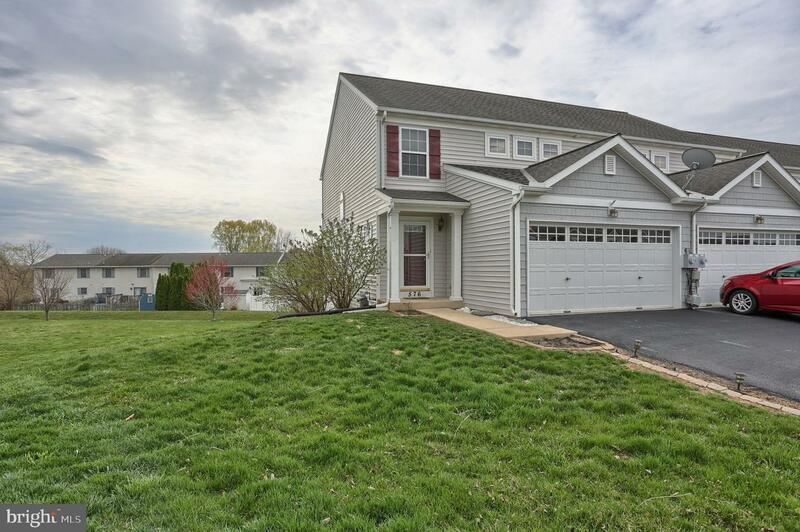 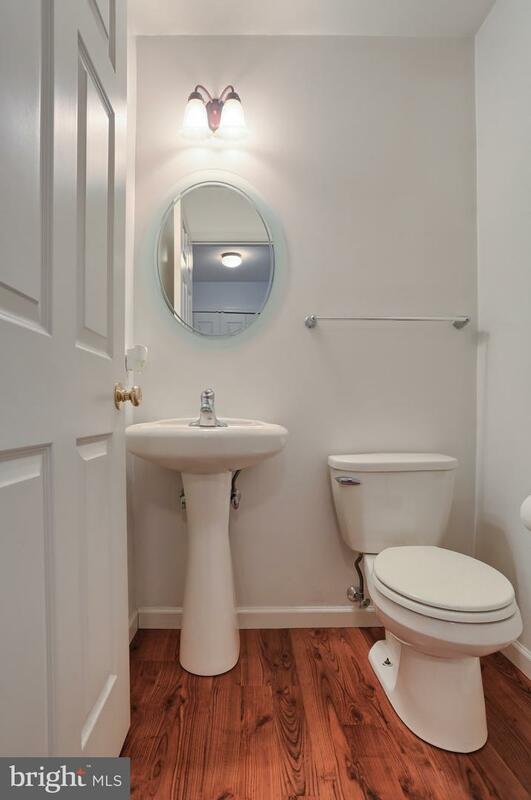 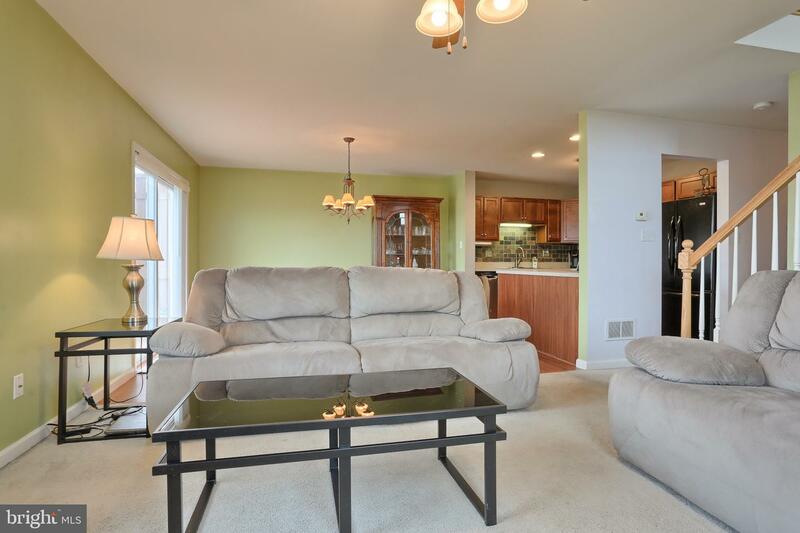 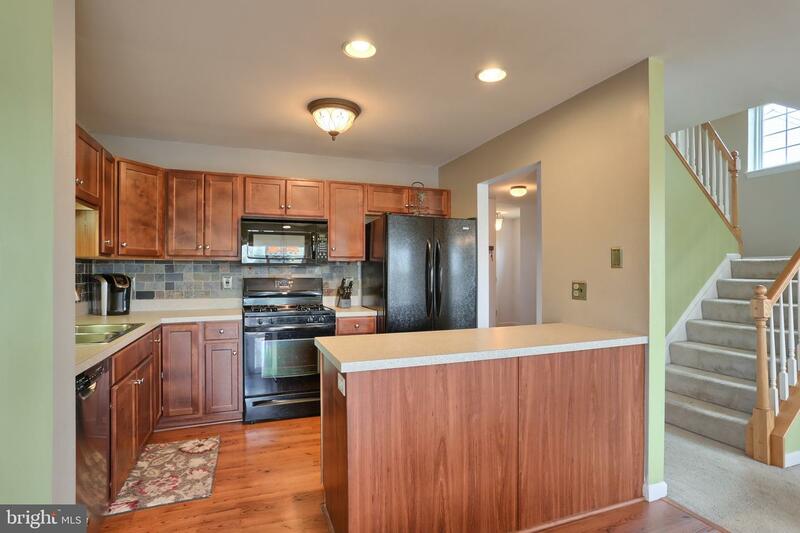 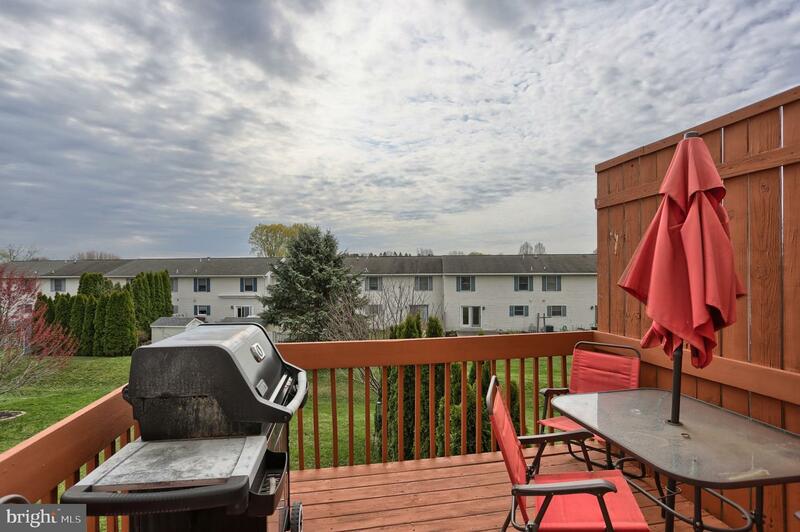 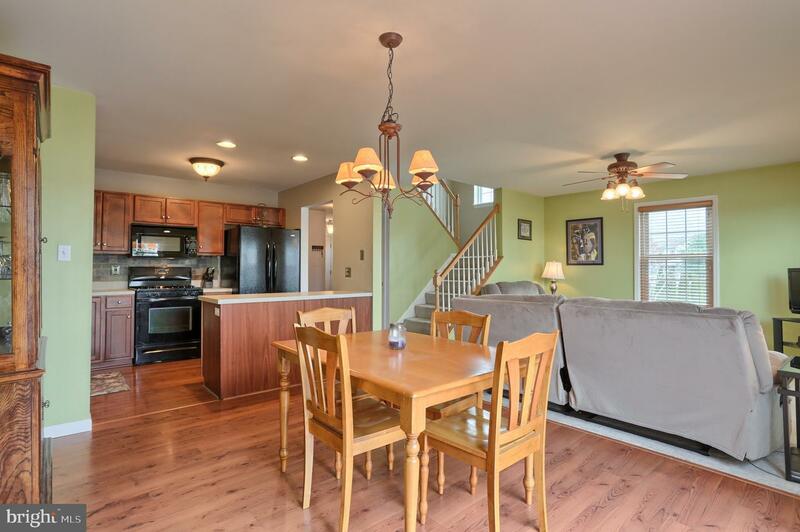 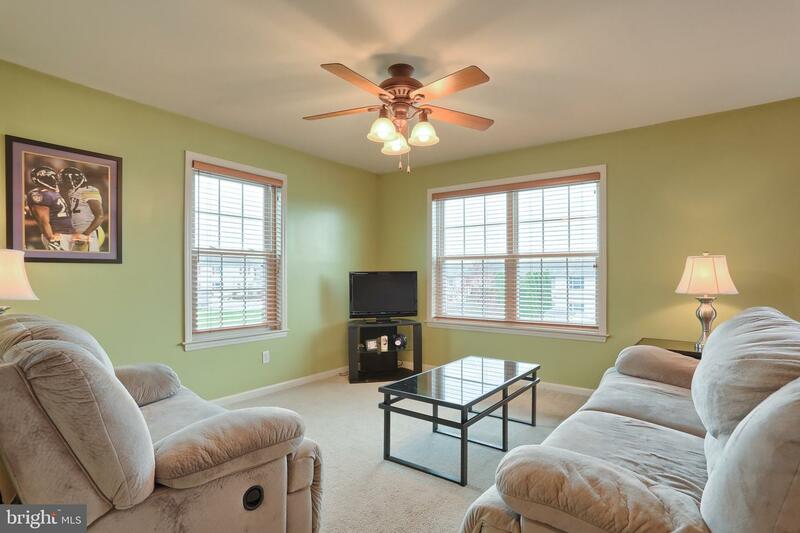 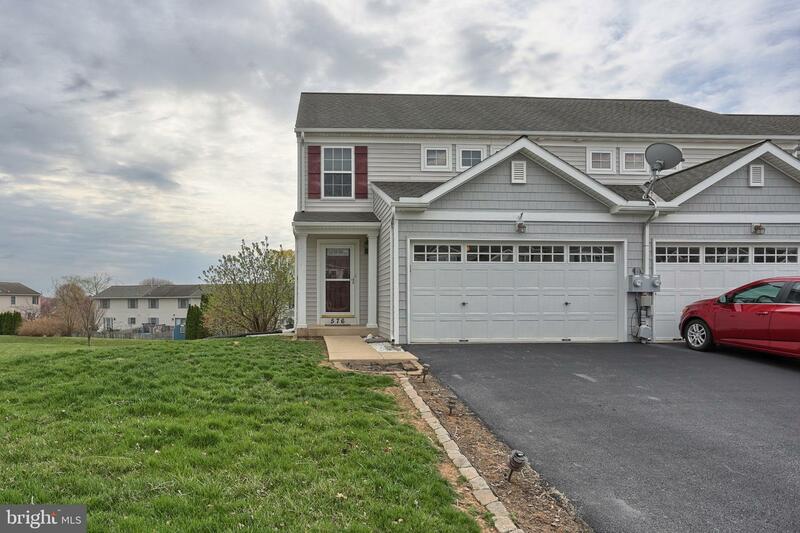 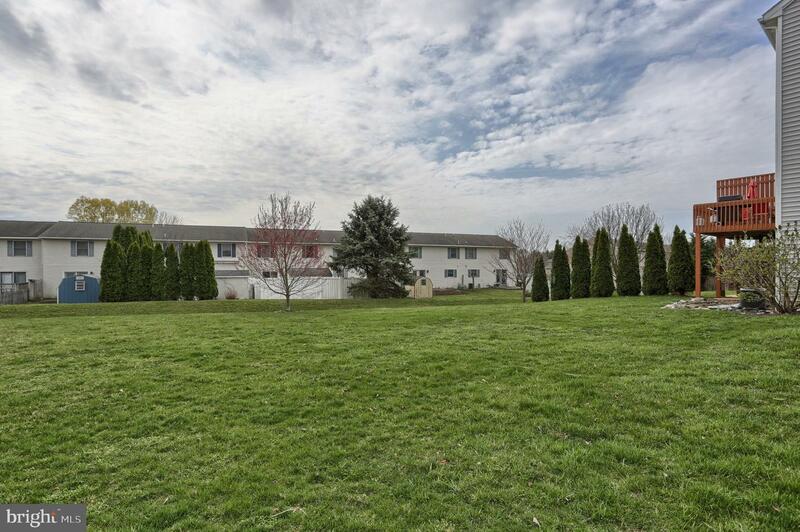 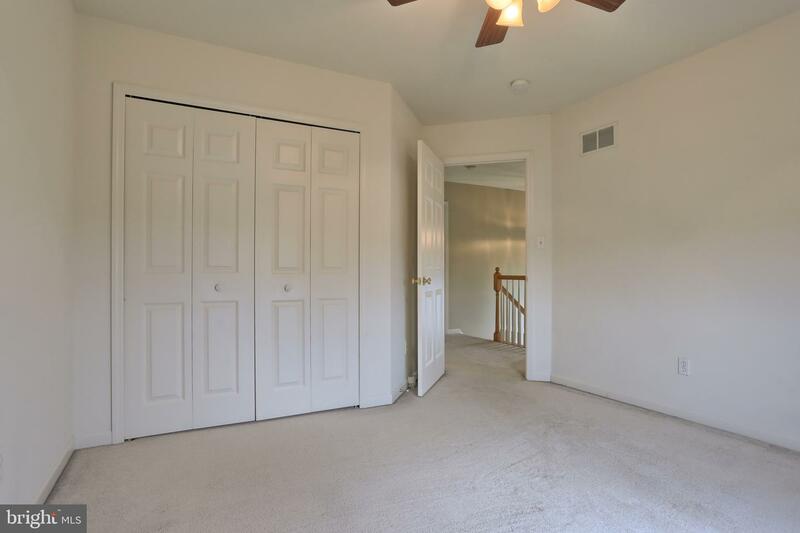 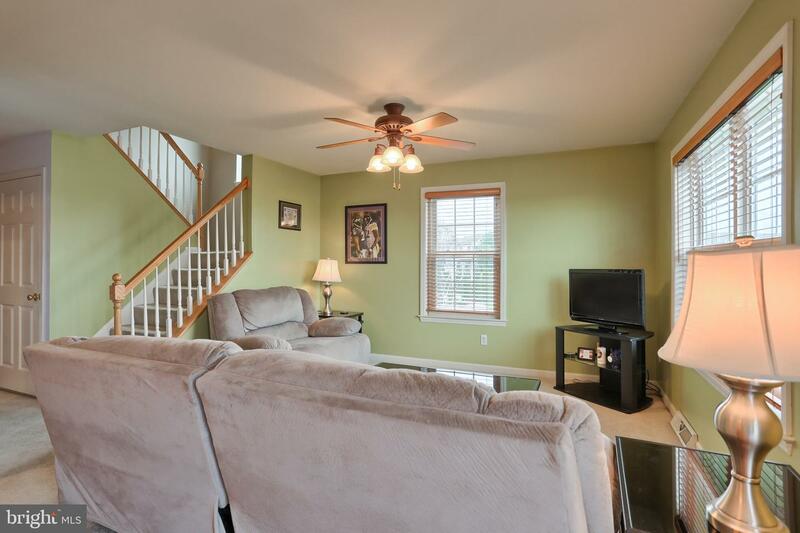 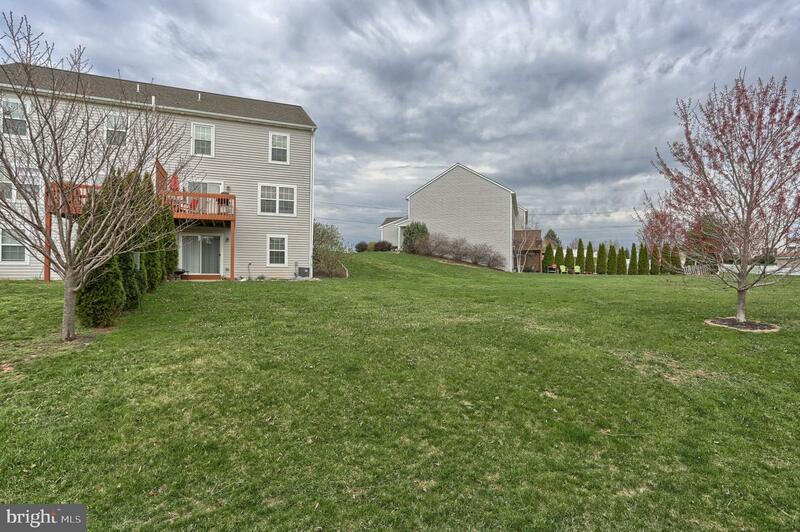 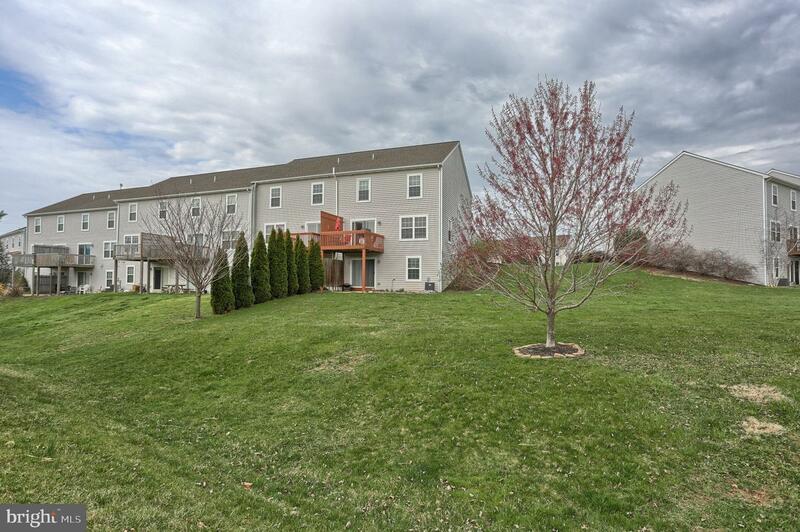 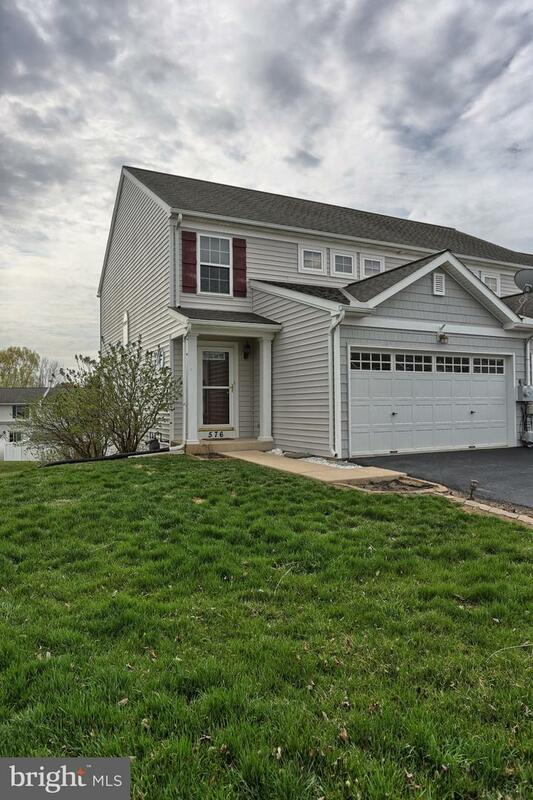 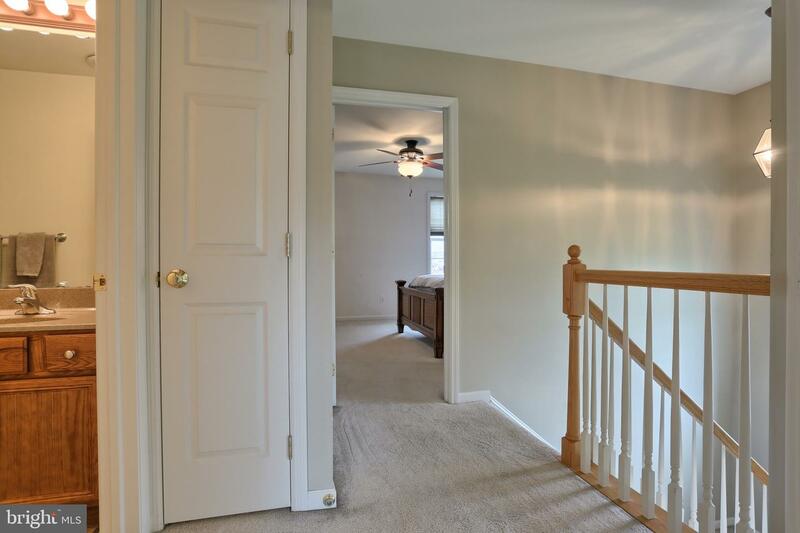 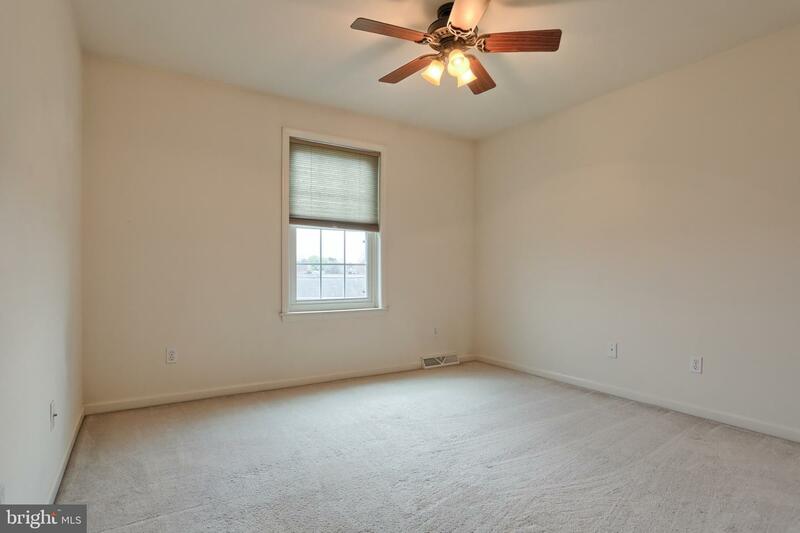 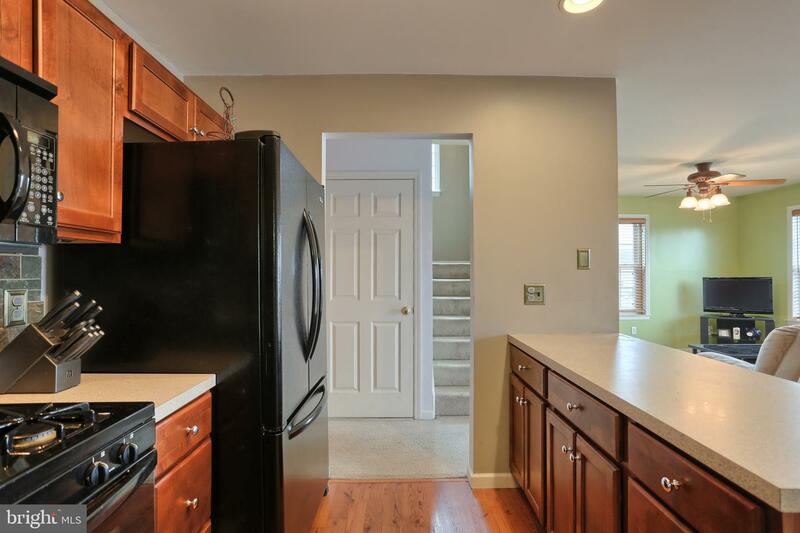 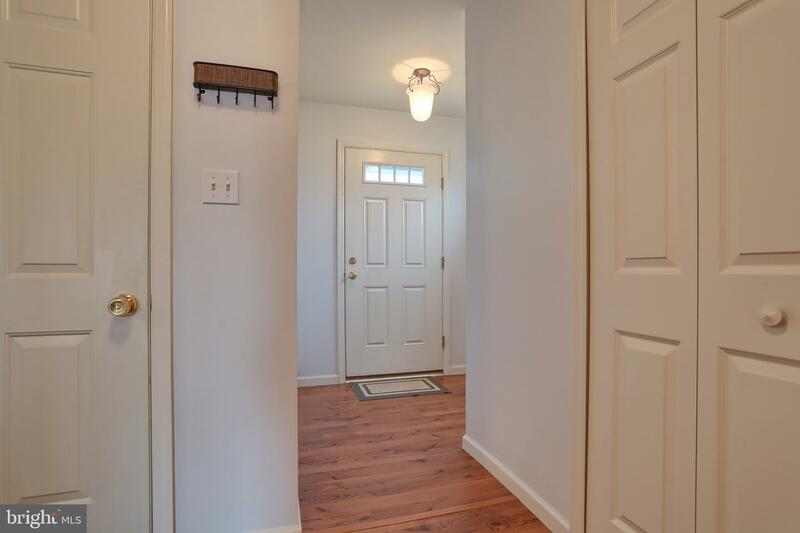 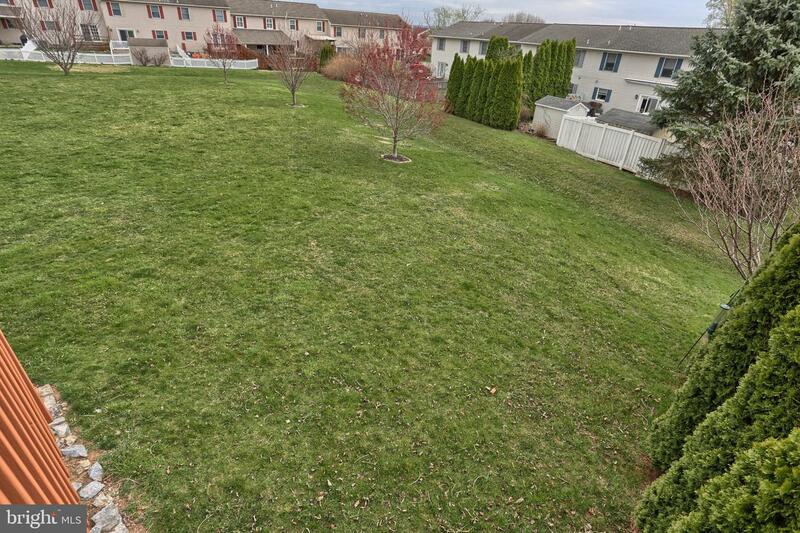 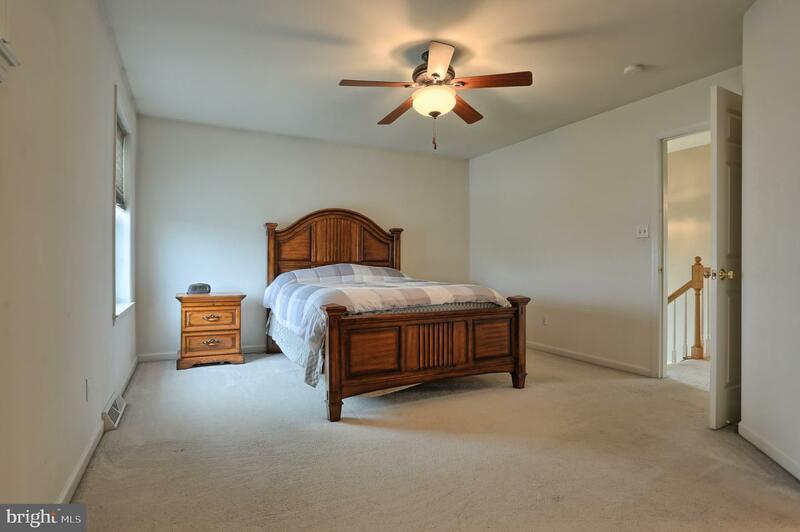 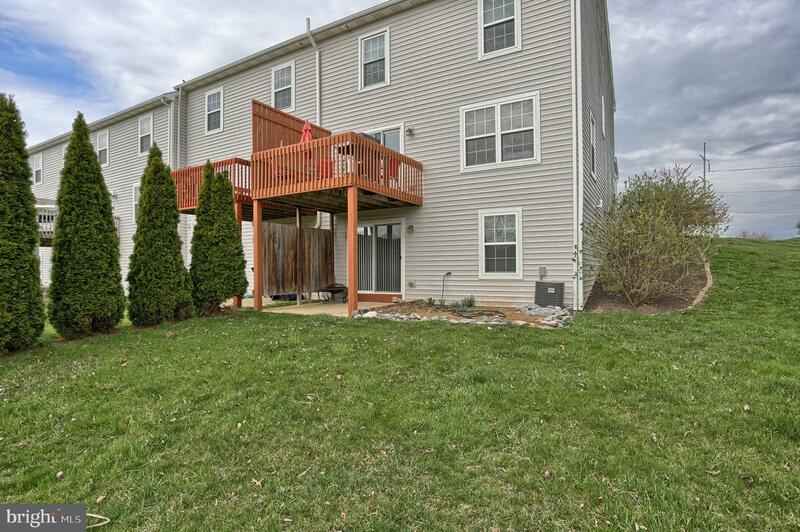 Convenient location, close to VA Medical Center, shopping and minutes from PA Turnpike. 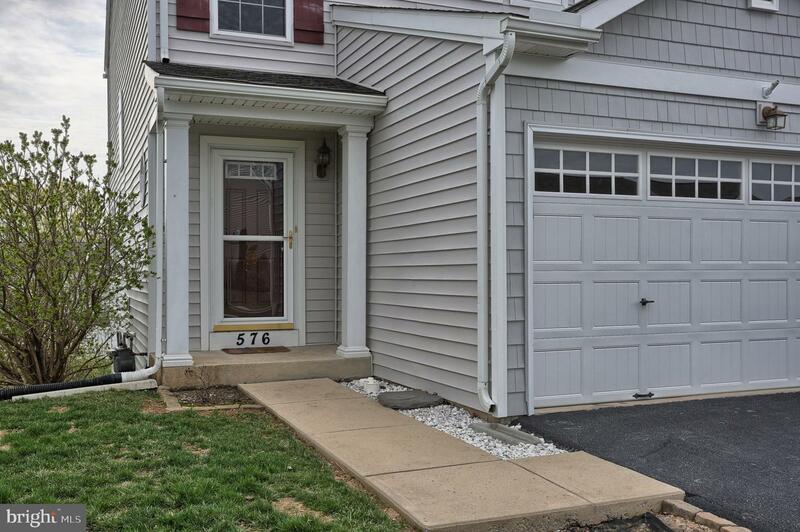 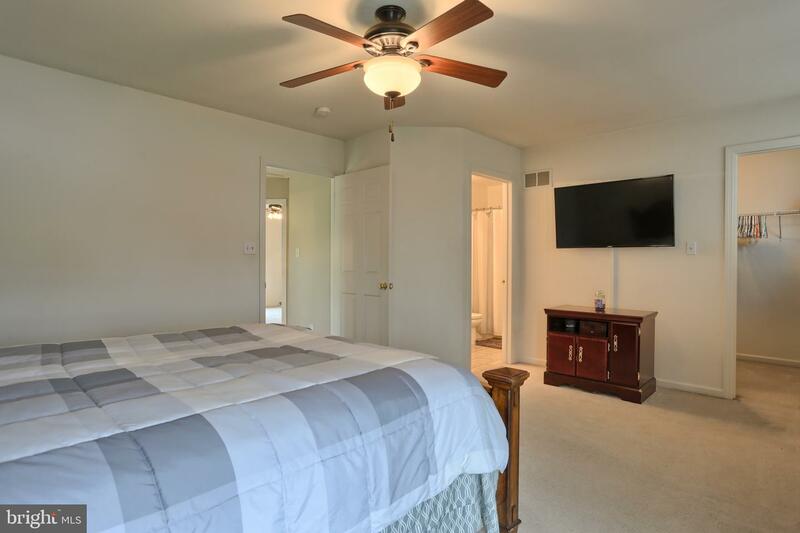 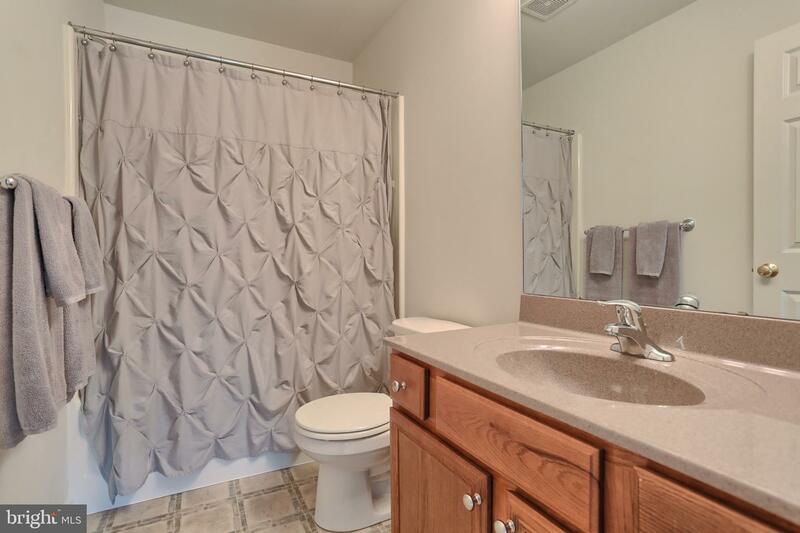 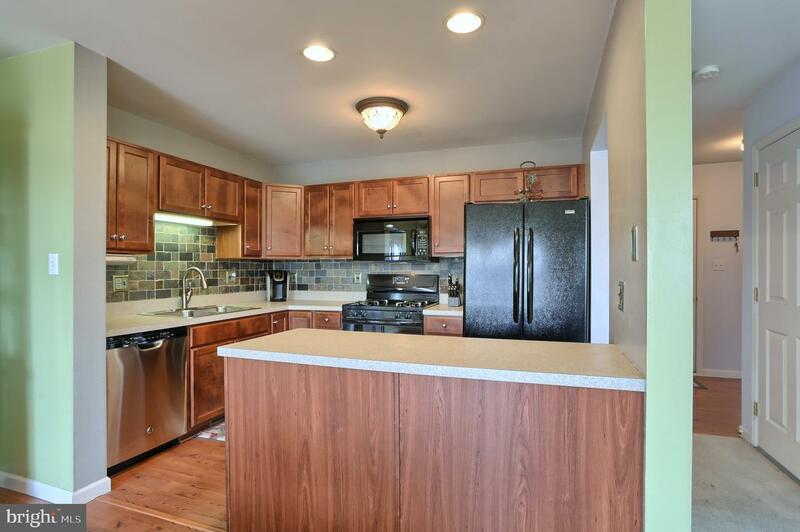 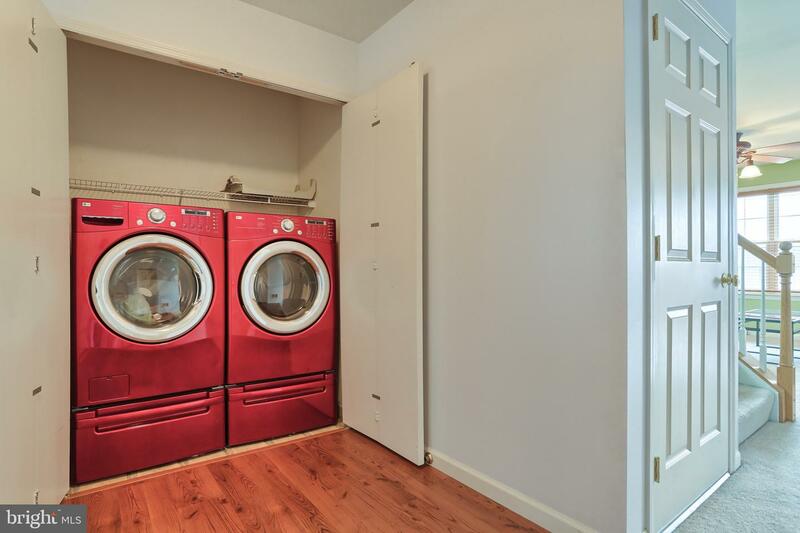 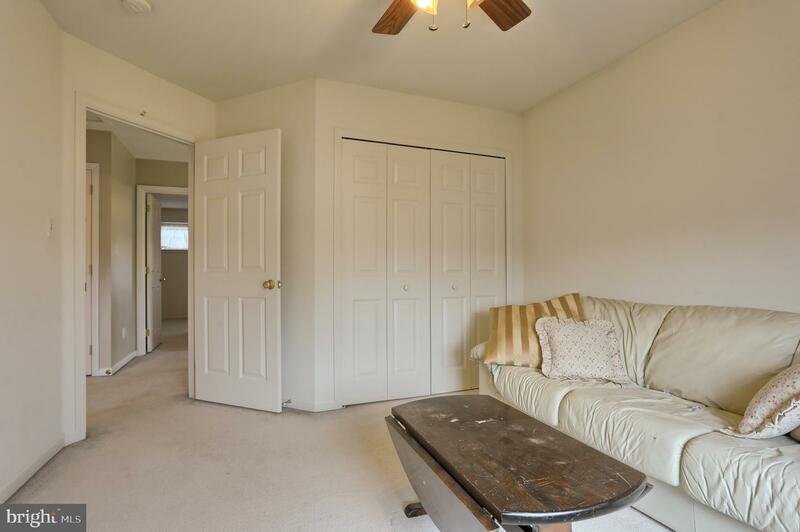 This townhome is move-in ready and affordable. 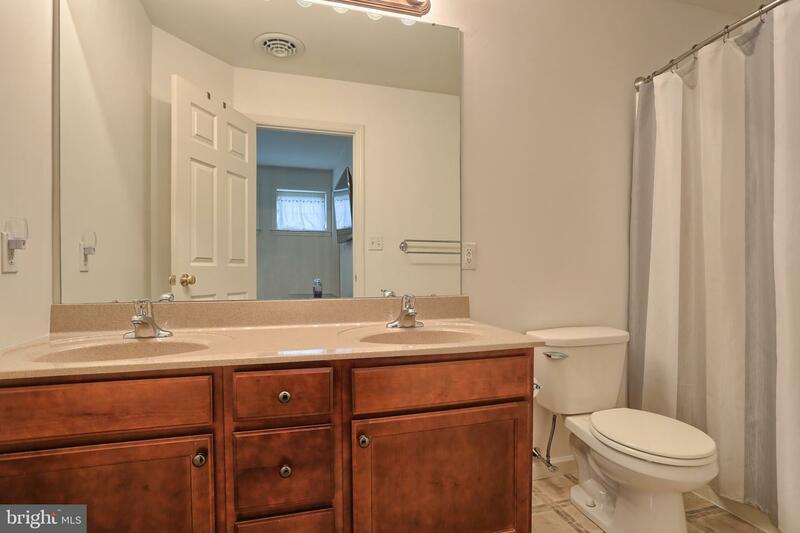 Hurry, it won't last long!